Today’s maternity photography post features a beautiful mama who has got it goin’ on! This session was styled by my friend Elena at Maternity Girl. Who exactly is Maternity Girl? From Elena’s website description: “Maternity Girl sells new and resale maternity and nursing apparel. 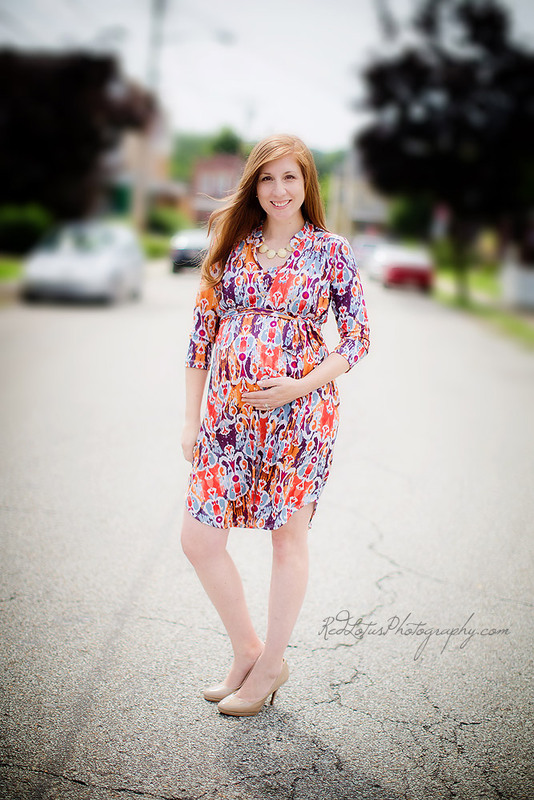 She also provides styling services for maternity and breastfeeding photo shoots and rents maternity dresses in the Pittsburgh area.” This description is accurate, but it doesn’t really do justice to everything that Elena does. She’s a great resource for everything maternity and breastfeeding related in the Pittsburgh area; and on top of that, she has a fun and smart personality that will immediately make you love her! 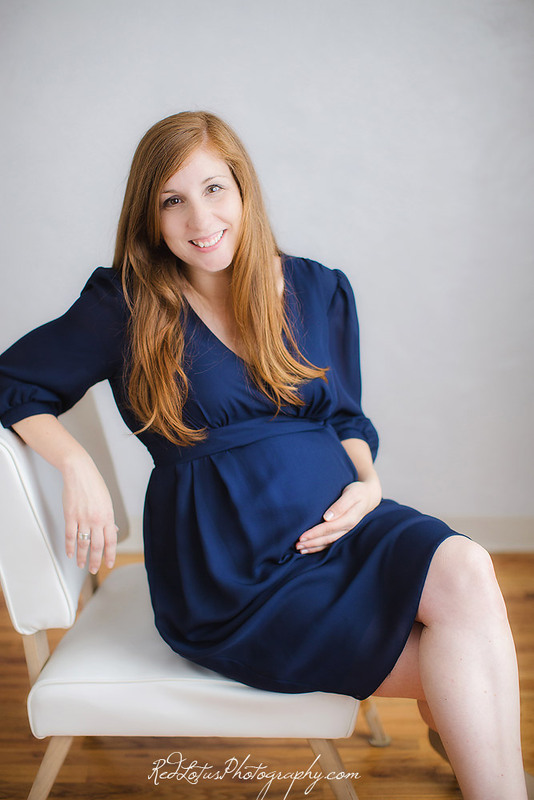 Elena is really awesome at what she does–if you are an expectant mama, you should definitely check her out. We started the session with some of the maternity clothing that Elena had in her inventory, and then did some photos with a boudoir feel. Many thanks to Libby for being my gorgeous model–you rocked it, girl!